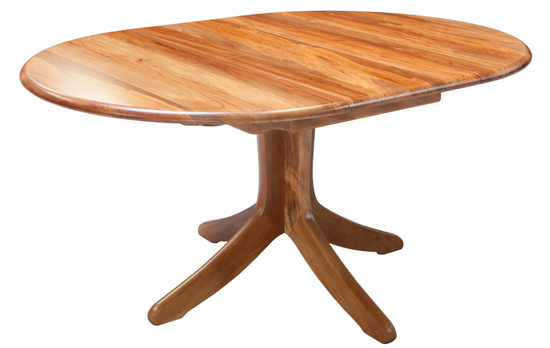 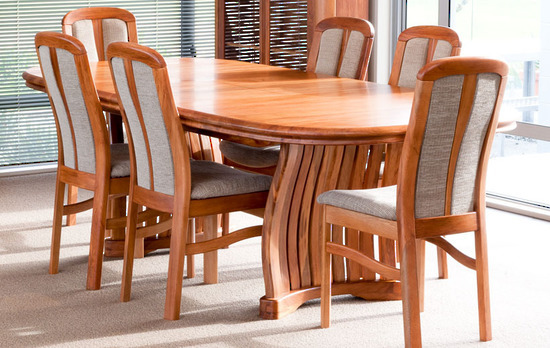 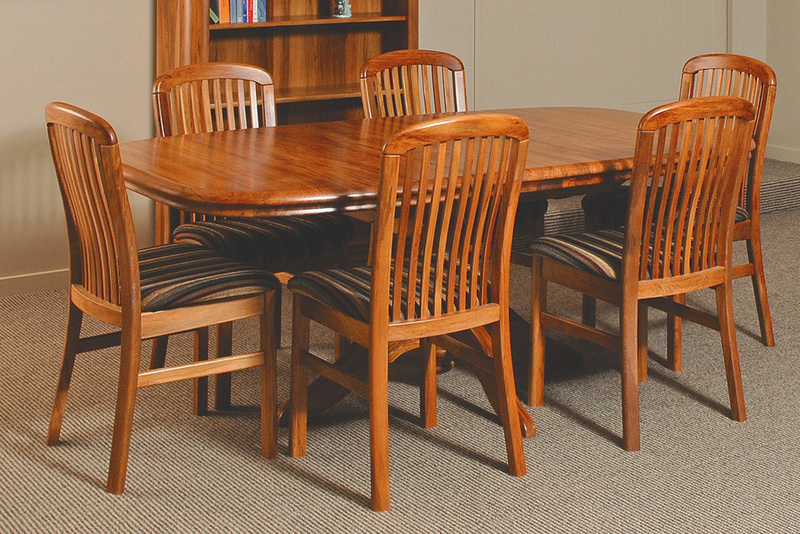 Our Rimu Dining Tables are made from solid New Zealand Rimu. 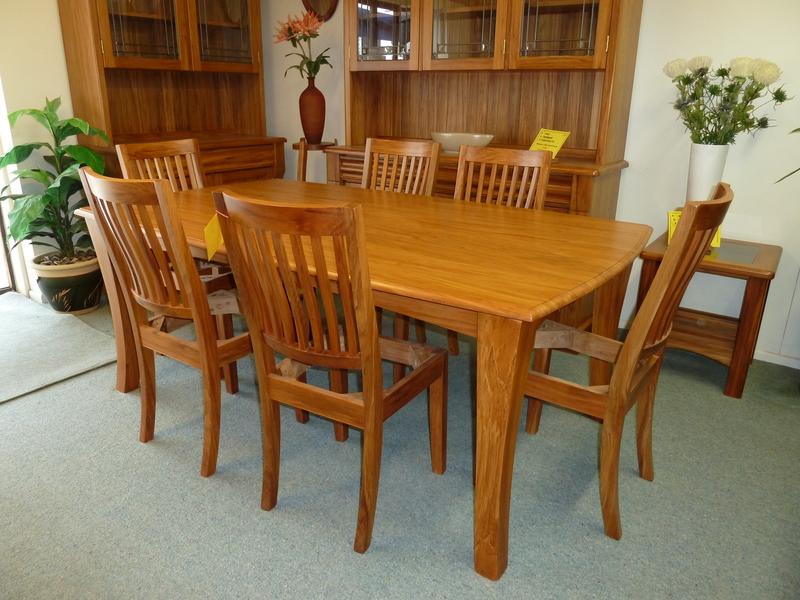 The tops are made from heart Rimu which is a harder grade of Rimu and is known to be more durable. 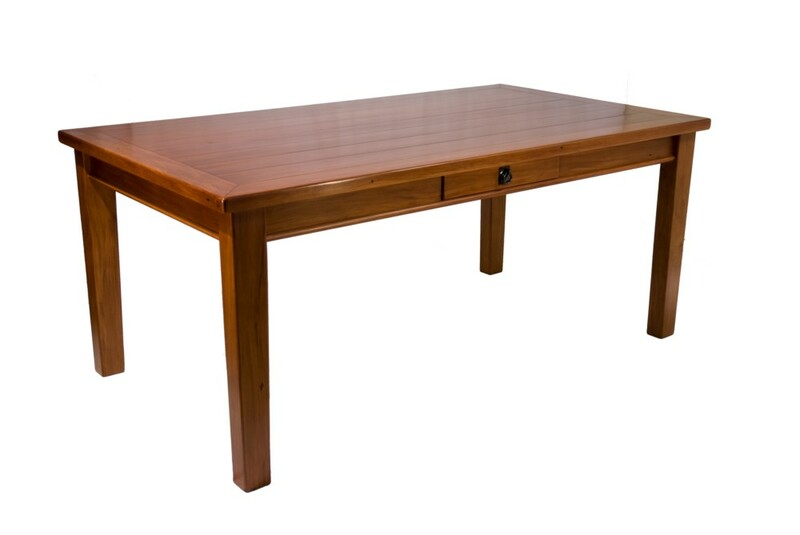 Much of our Wooden Dining Room Tables range can be custom made to order. 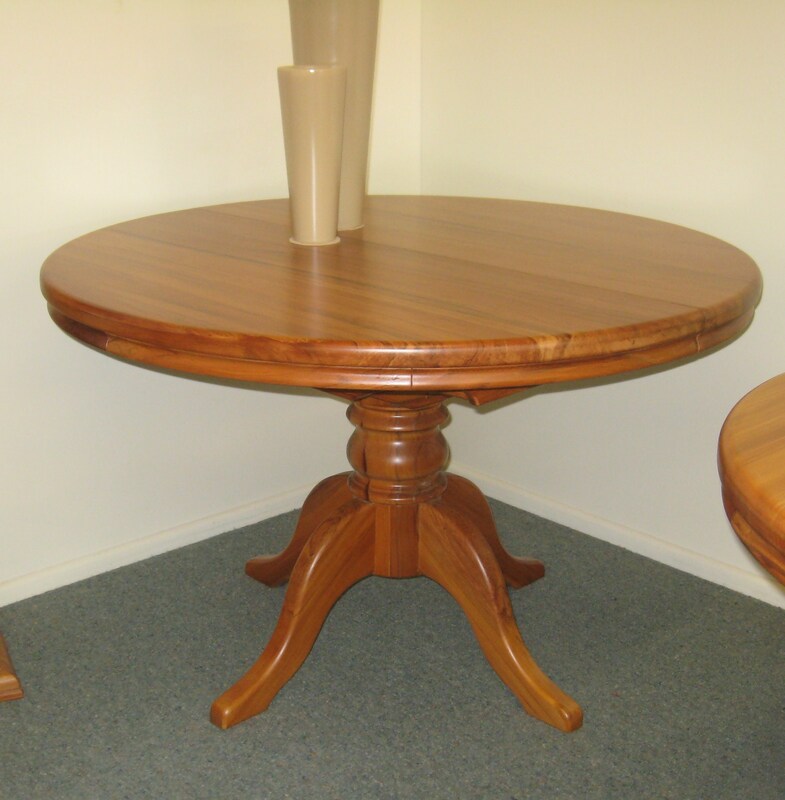 Customer specified sizes is the most popular change requested however changes in style and finish can often be made too. 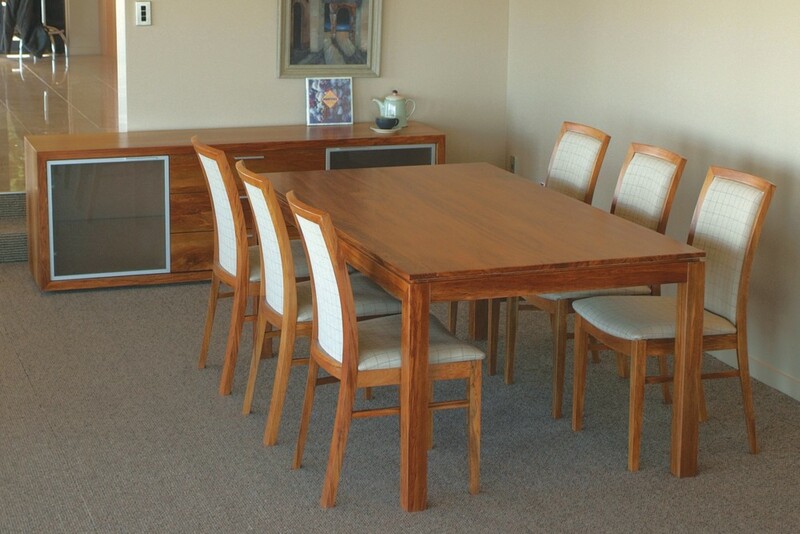 If you have photos of your existing furniture that you would like matched then bring them into our store and we will be happy to help. 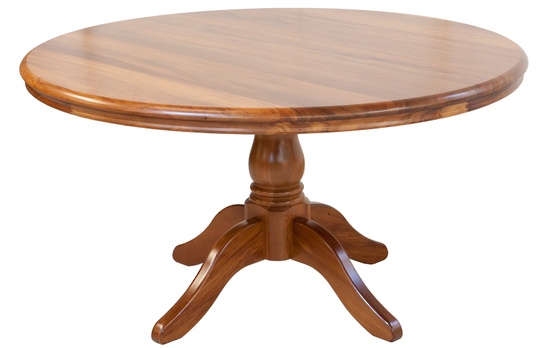 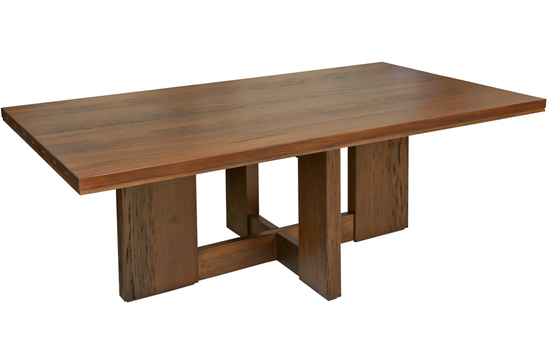 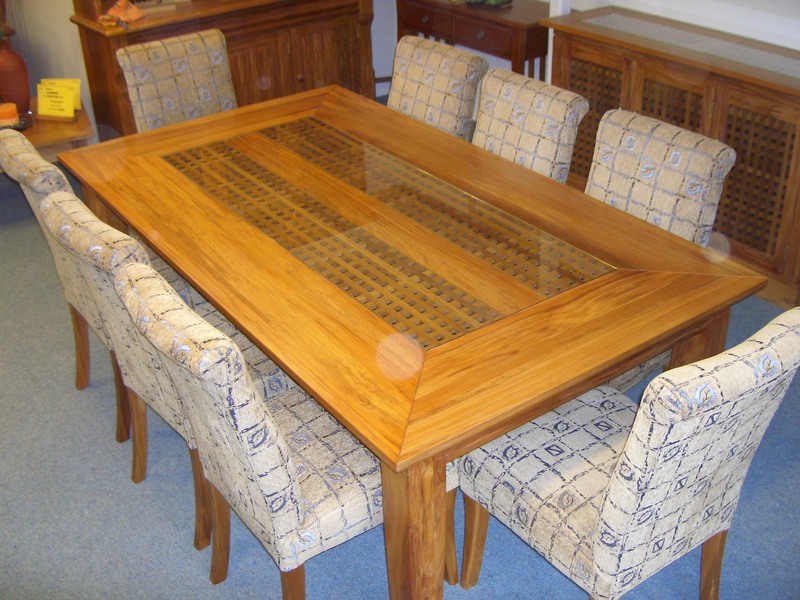 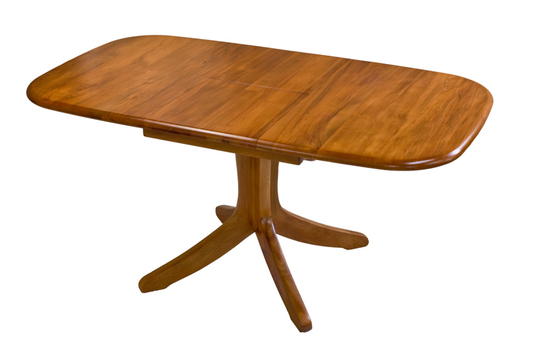 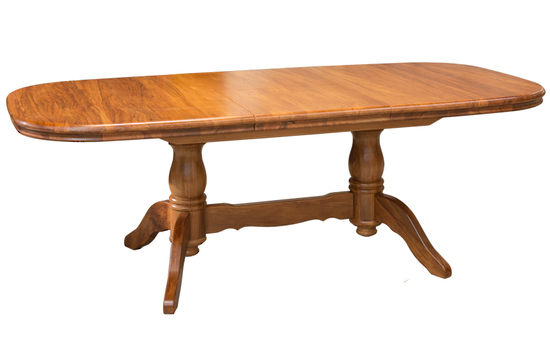 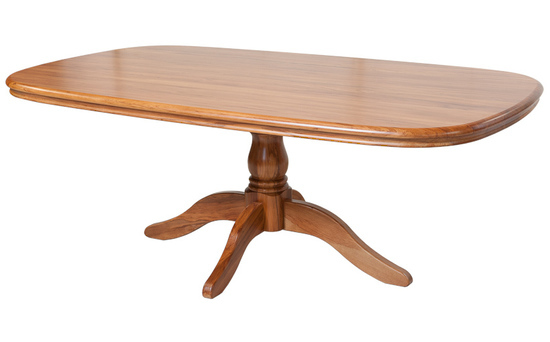 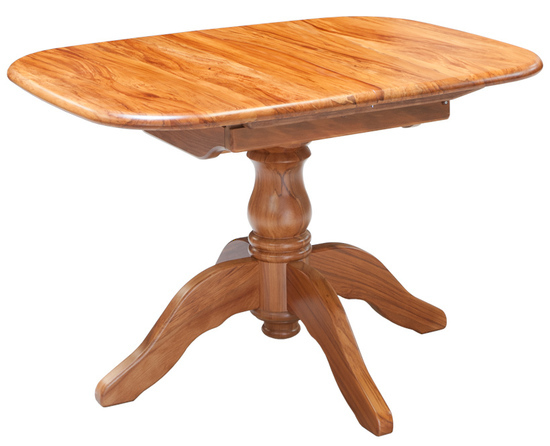 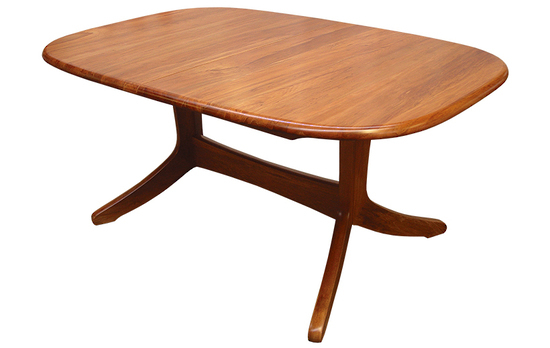 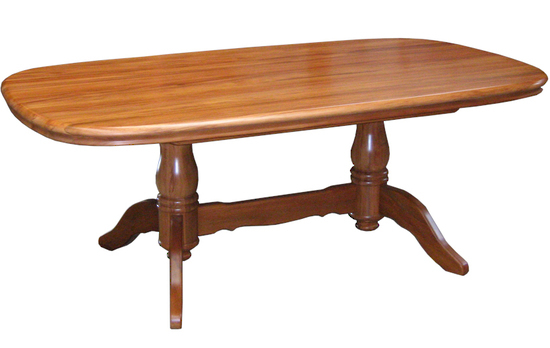 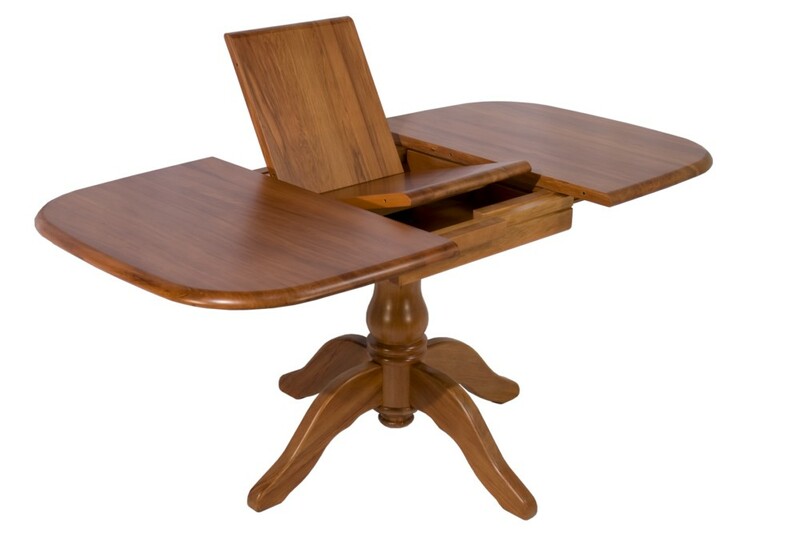 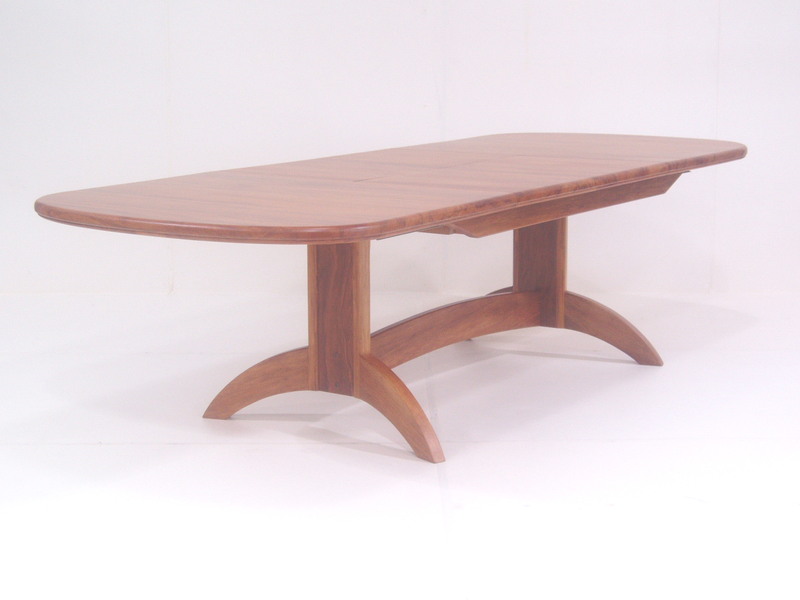 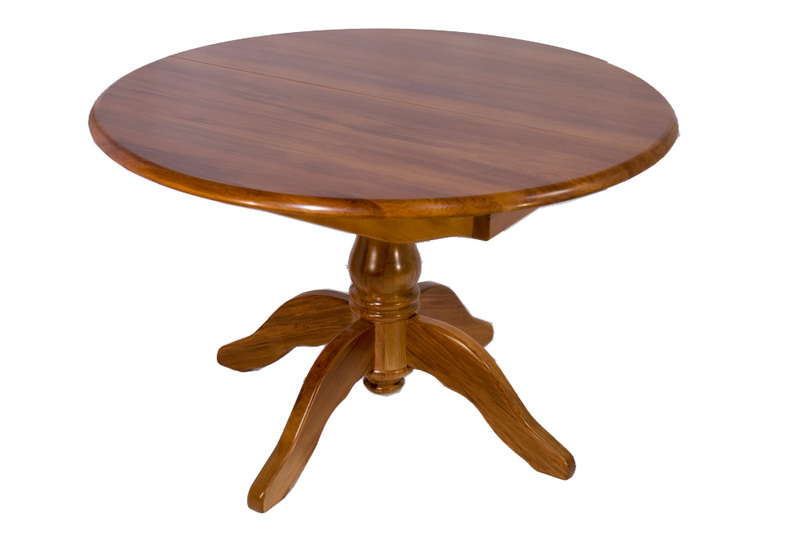 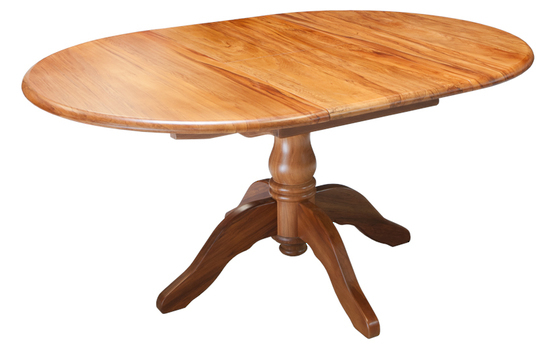 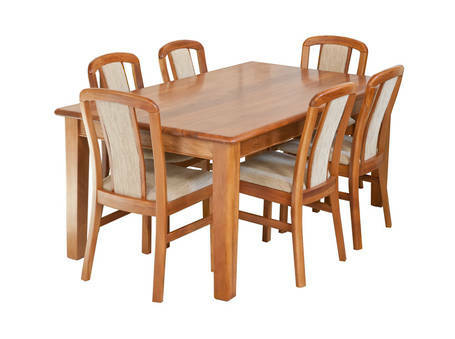 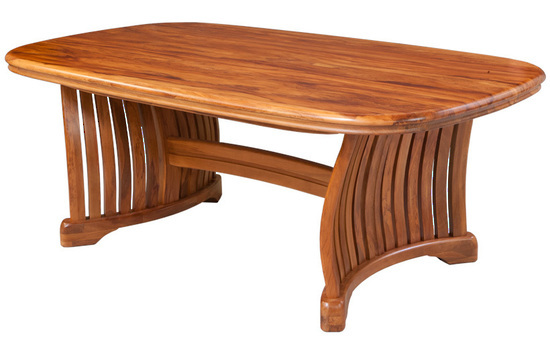 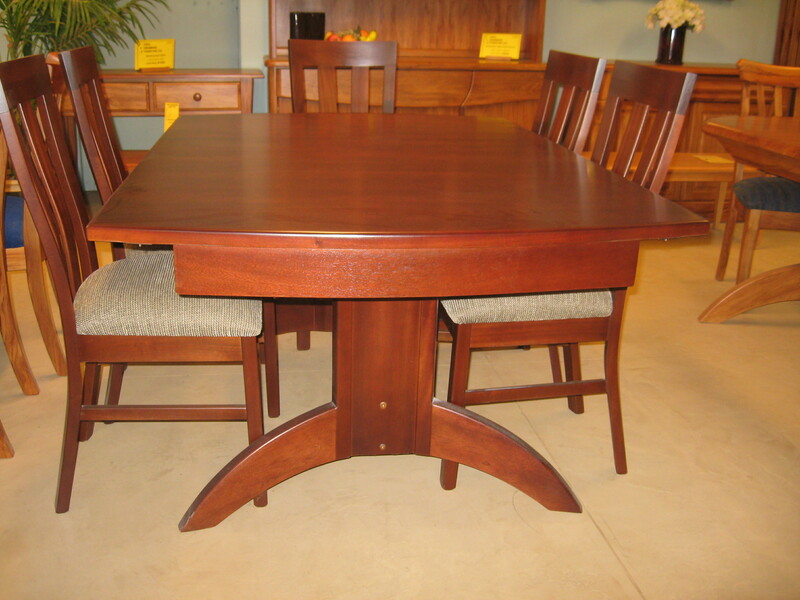 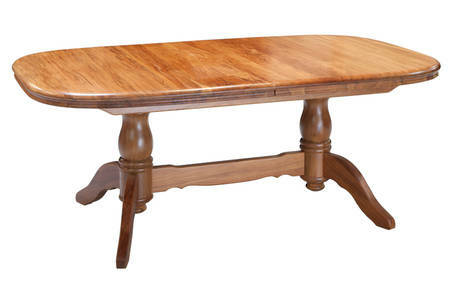 We look forward to providing you with an excellent Rimu Dining Table or other Wooden Dining Table.